Identity thieves use numerous techniques to acquire your sensitive, personal data. 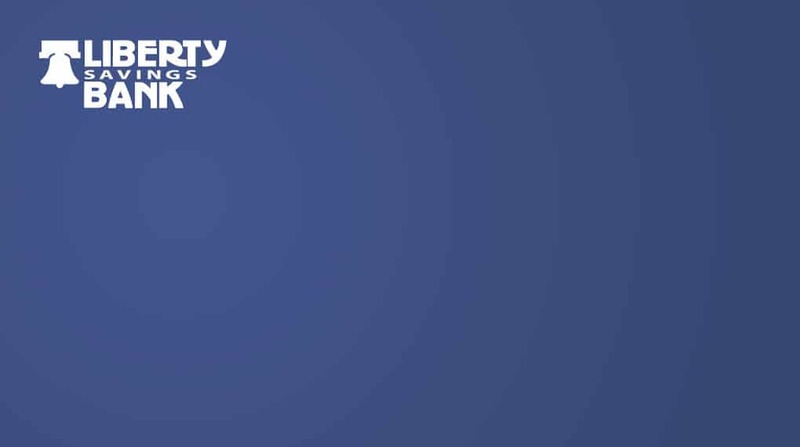 Go to the Security Alerts page for the latest security alerts from Liberty Savings Bank. Always review your bank and credit card statements immediately after you receive them for unauthorized activity. Be suspicious of anyone who tells you, either by telephone or email, that you are the winner in a lottery you did not enter. Do not give them additional personal or financial information. If it sounds too good to be true, it probably is. If you receive a notice that “your account may be disabled if you do not respond,” use your trusted contact measures (telephone or bookmarks) to validate before providing sensitive information. If someone asks you to assist in the distribution of money from another country, there is a good chance the money will not arrive. Have you been instructed to “wire” funds out of the country as soon as possible? Is the check from an individual you have communicated with via email? Is the check drawn on an American Bank in U.S. dollars? Never open an email from an unknown or unexpected sender. Just delete! Bookmark your Internet contacts and use this method to navigate to legitimate web sites. Never click on a provided link in an email. If you must navigate to that site, use your bookmark or type the link into your browser. When sharing personal information on a web site, always look for the padlock symbol in the browser status bar located at the bottom of the browser window. If this is not present, the transmission will occur over a less secure connection. Look for the presence of an “@” symbol anywhere in the URL. This is usually indicative of a fraudulent website. When logging into Liberty’s online banking, always look for your authentication image and pass phrase on the password entry screen. What to do if you suspect fraudulent activity? Report all suspicious activity to the Federal Trade Commission (FTC). If you receive fraudulent emails, send them to uce@ftc.gov. If you suspect you have been scammed, file a complaint at www.ftc.gov and visit the Identity Theft Web site at www.ftc.gov/idtheft to learn more about protecting your information. If you have received an unusual email or phone call or discover a potentially harmful event involving your Liberty account, email abuse@libertysavingsbank.com, visit your local Financial Center or call FreedomLine at 1.800.436.6300. You are entitled to a free copy of your credit report from the three major credit-reporting agencies. To get your free copy, visit this website. Learn more about fraud prevention!